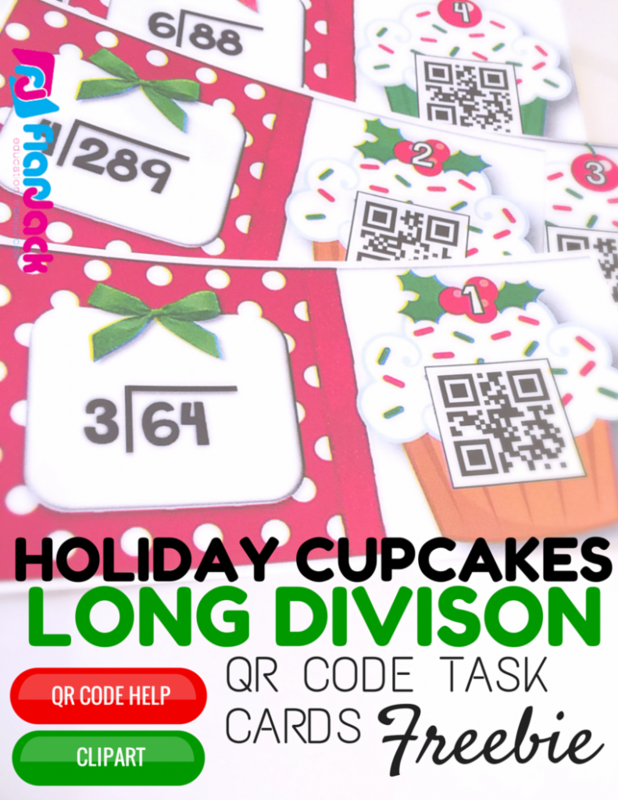 QRazy About QR Codes Guest Blogger Exchange and Giveaway! 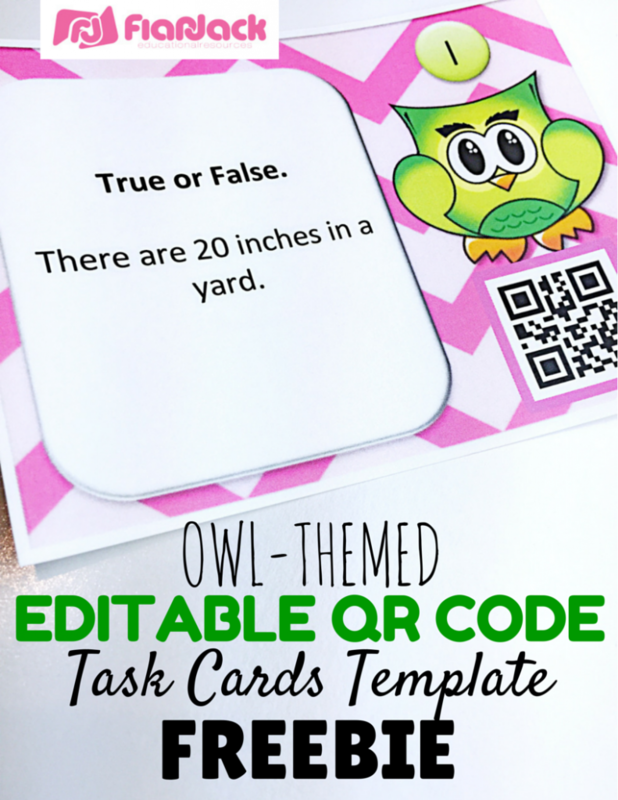 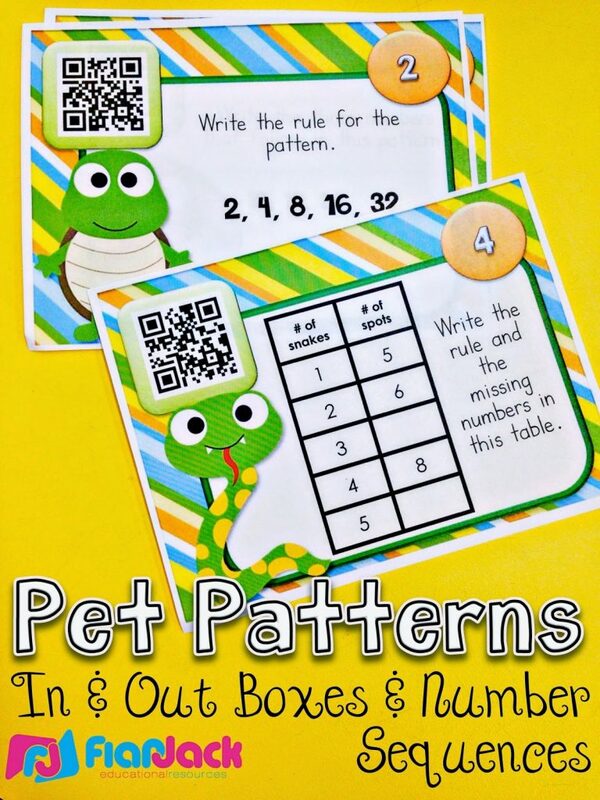 Pet Pattern QR Code Task Cards Just $1! 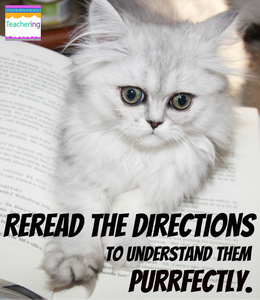 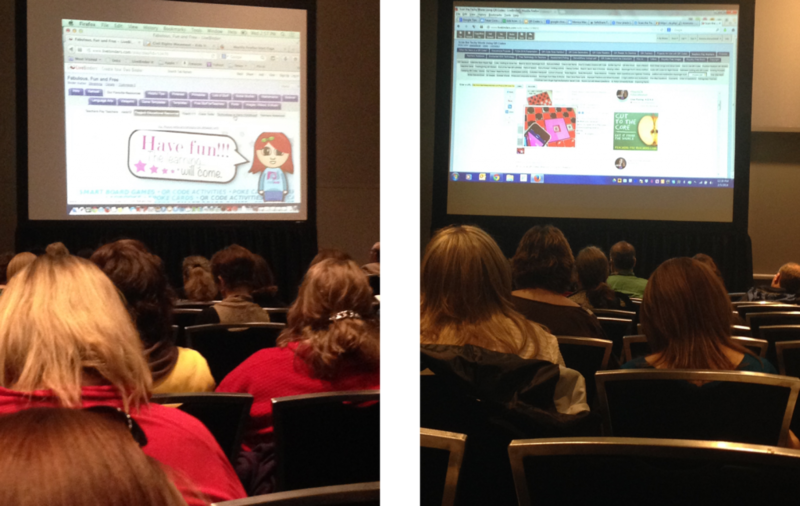 Guest Post – QR Code Tips with Nancy Alvarez of Teaching with Nancy! 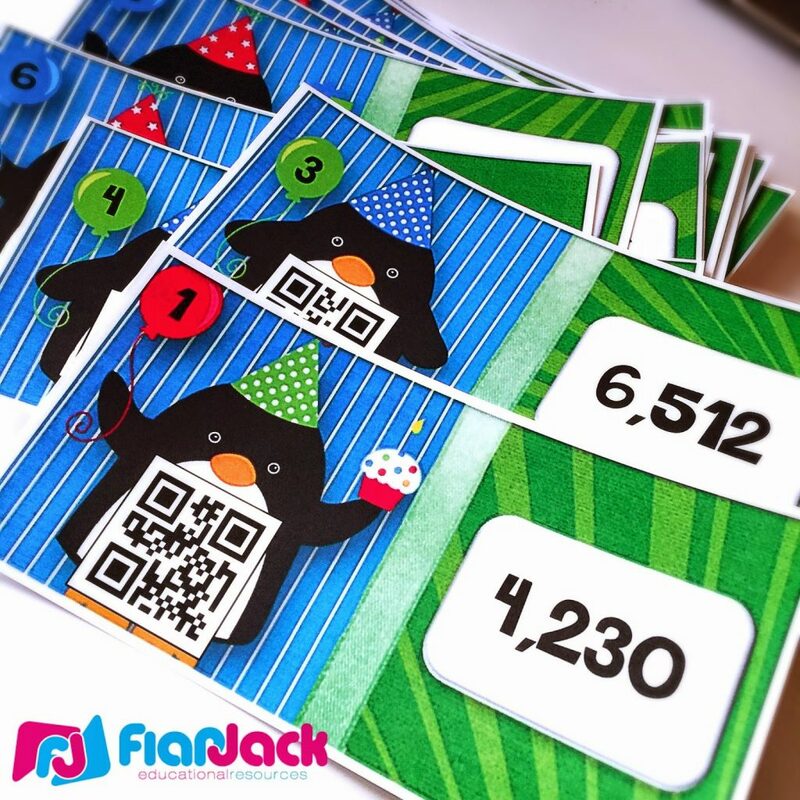 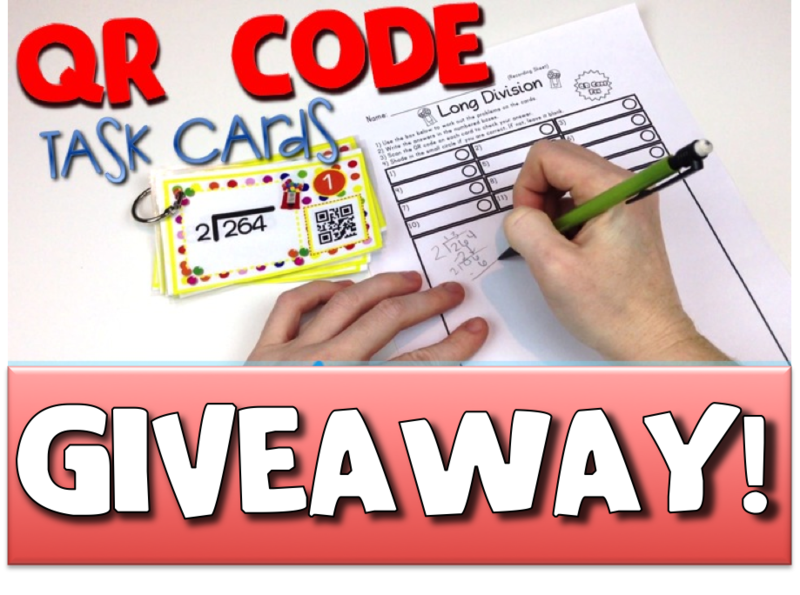 QR Code MATH Task Cards Bundles GIVEAWAY!